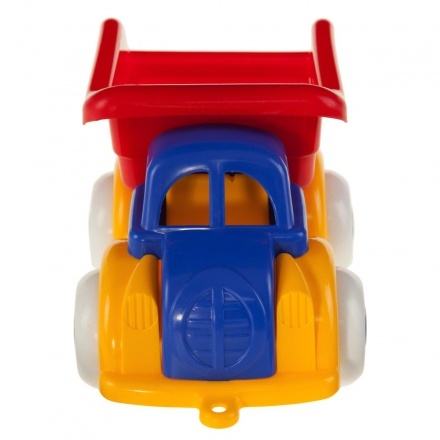 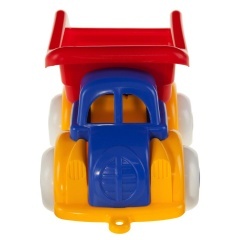 Let your child have a fun playtime with this jumbo tripper truck. 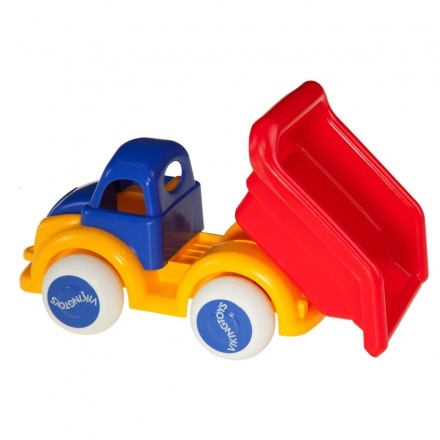 It comes in vibrant shades and features an open-box bed that tilts when required. 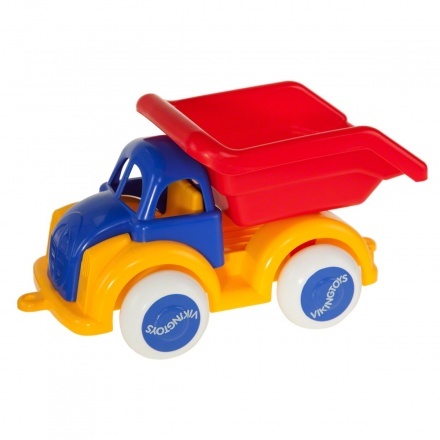 It is sure to keep your child engaged for long hours.